Intel is beginning to experiment with so-called neuromorphic chips that attempt to more closely resemble how a real brain functions. Coming out of the chip giant’s research lab, the new chip, dubbed the Intel Loihi test chip, consists of 128 computing cores. Each core has 1,024 artificial neurons, giving the chip a total of more than 130,000 neurons and 130 million synaptic connections. Intel said the chip can adapt and learn on the go. Current cutting-edge machine learning systems rely on deep learning, which requires training models on giant sets of data using huge clusters of computers. 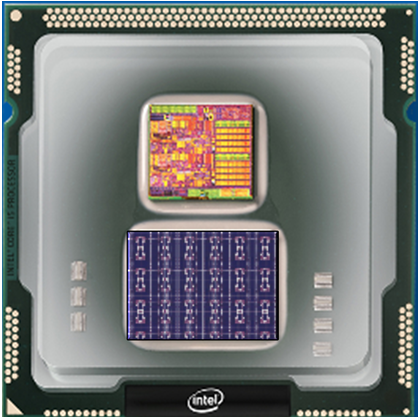 The Loihi chip doesn’t need all that intensive training and is “self-learning,” Intel said.